Size: * 6 oz. 3 oz. 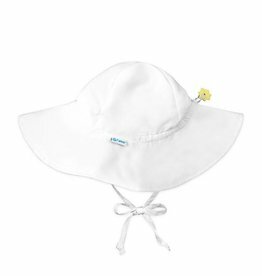 Thinksport sunscreen is highly effective, falls into the highest category for water resistance and has a sensible SPF 50+ rating. 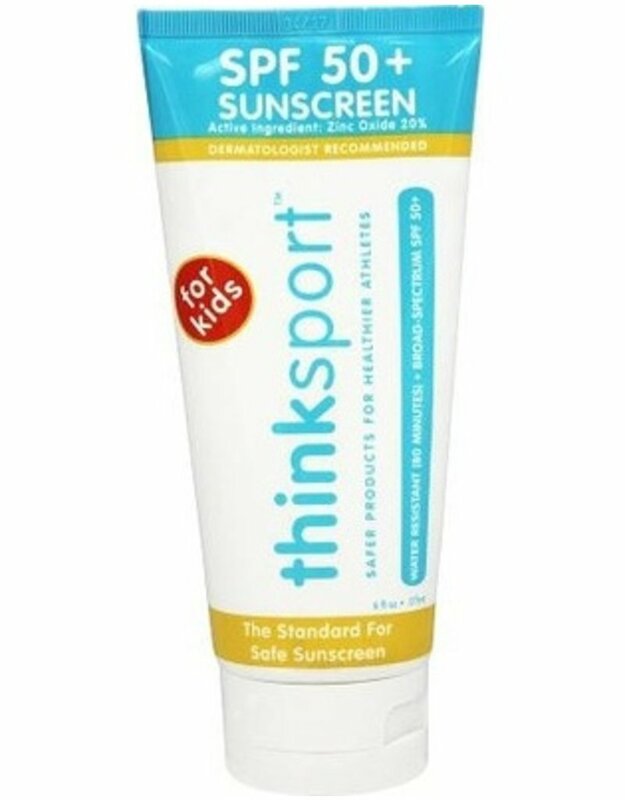 Thinksport sunscreen is perfect for daily use and for anyone spending time in the sun, including pregnant women, children over 6 months, and anyone with sensitive skin. 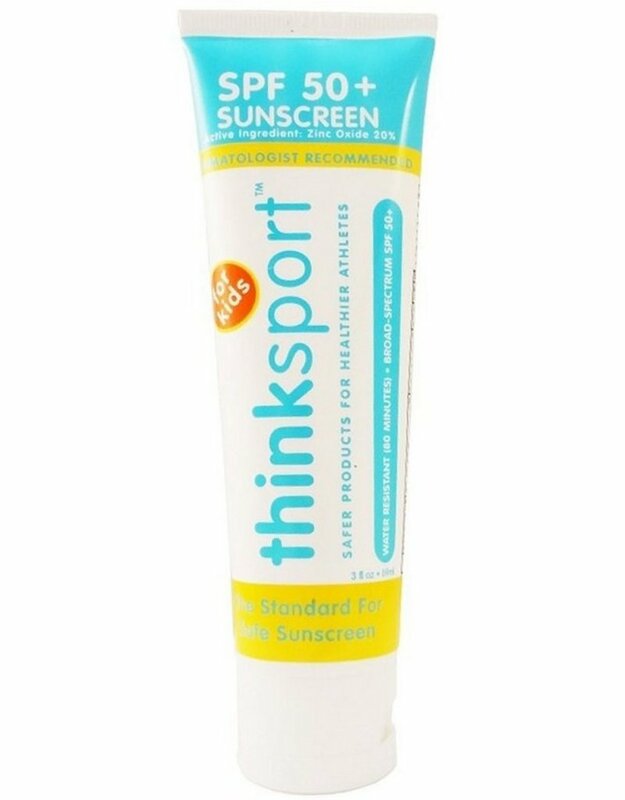 Thinksport sunscreen comes in a 3oz or 6oz tube made of environmentally friendly packaging that does not contain BPA, vinyl, or phthalates. The packaging and contents are environmentally safe. 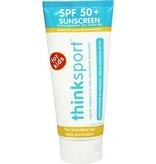 Thinksport sunscreen is a physical sunscreen which means it works immediately upon application. It is not necessary to apply 30 minutes before you are exposed to sunlight as is the case with chemical sunscreens. 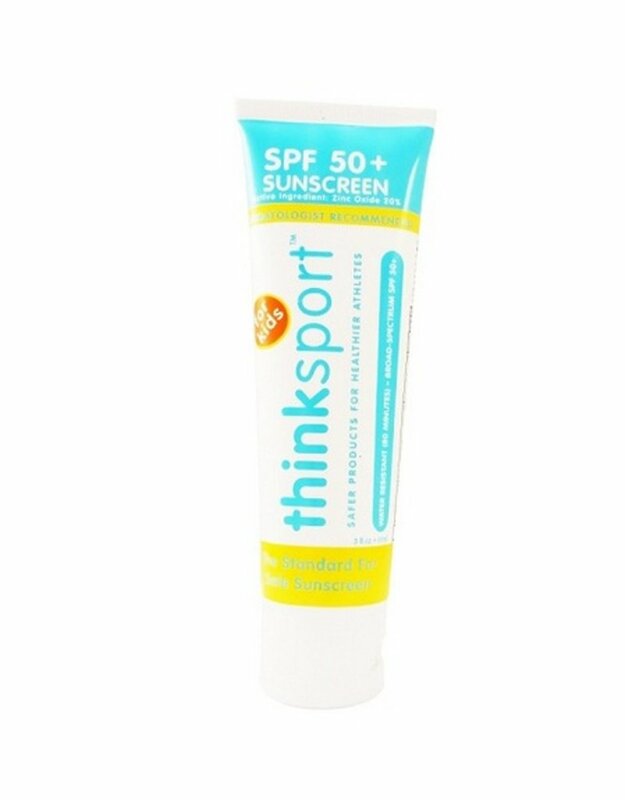 Thinksport sunscreen is classified as (water resistant - 80 minutes.) This is the FDA's highest possible rating. It will maintain its SPF after 80 minutes of water immersion. The Environmental Working Group recommends reapplying sunscreen every two hours.